"CSA" stands for "Community Shared Agriculture", or as it is more commonly known, "Community Supported Agriculture". We like to use and emphasize "Shared" as it reinforces what a CSA truly is, which is members committing to sharing the risks and benefits of farming with the farmer. That is, a CSA is a commitment to the nature of the farm where, since all farm function is weather dependent, nothing is guaranteed despite the best intentions and greatest efforts. For example if the carrot crop fails or does poorly, the farmer and members will not receive many carrots or if the tomato crop does really well, the farmer and the members will have excess tomatoes to eat fresh as well as can and dry to carry them through the winter. 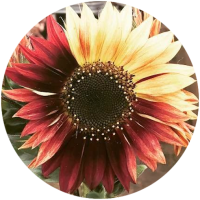 Furthermore, CSA members typically pay for their share of the farm in the spring season when the farmer has little, if any, income yet many expenses such as seeds, animal stock, tools and infrastructure. 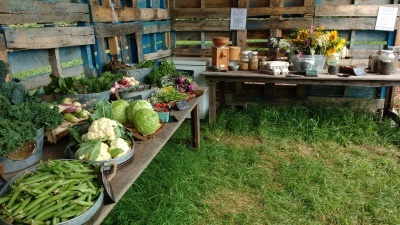 This way, it is the CSA members that allow the farmer to grow and the harvests to reach farm members and the community. 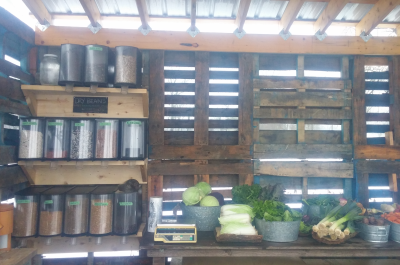 We chose to develop a CSA because we believe it allows for strong connection between farm and community. 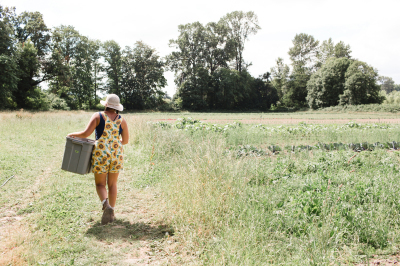 We want our members to feel as much a part of Manna Farm as we do, and believe this connection is necessary to build a sustainable farm that serves our community. 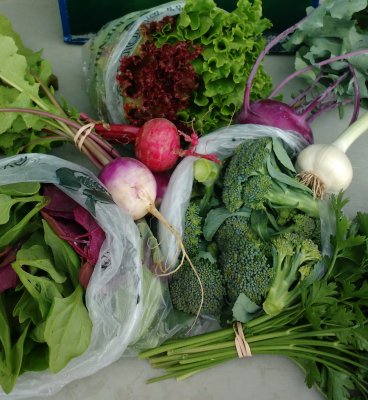 We know it is our CSA members that will allow Manna Farm to sustain itself.